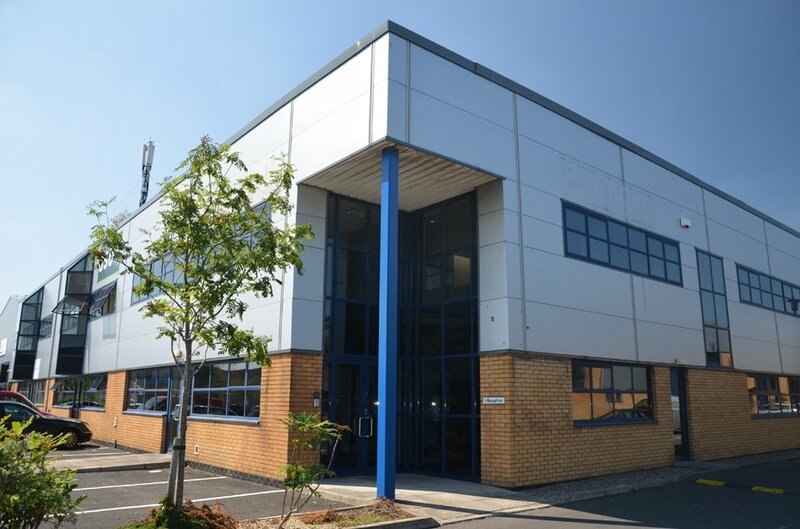 The subject property is located within Broomhill Business Complex situated on Broomhill Road. 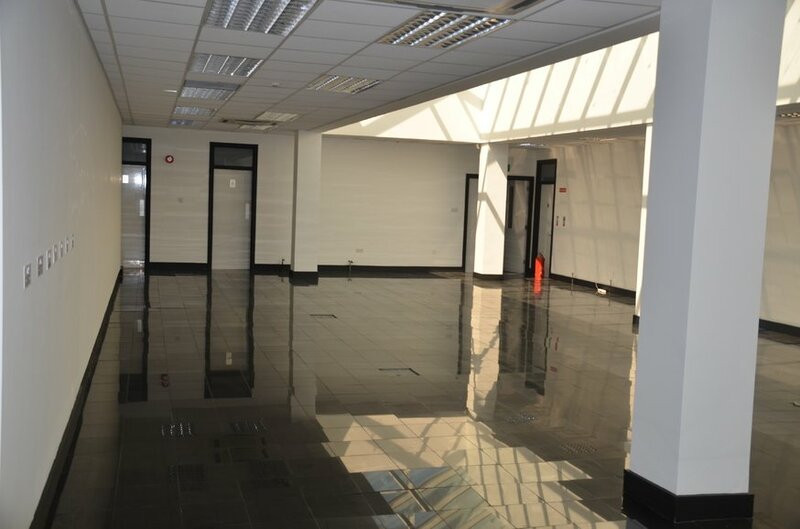 There are a number of modern office and storage units located in the Business Complex to include the subject property. 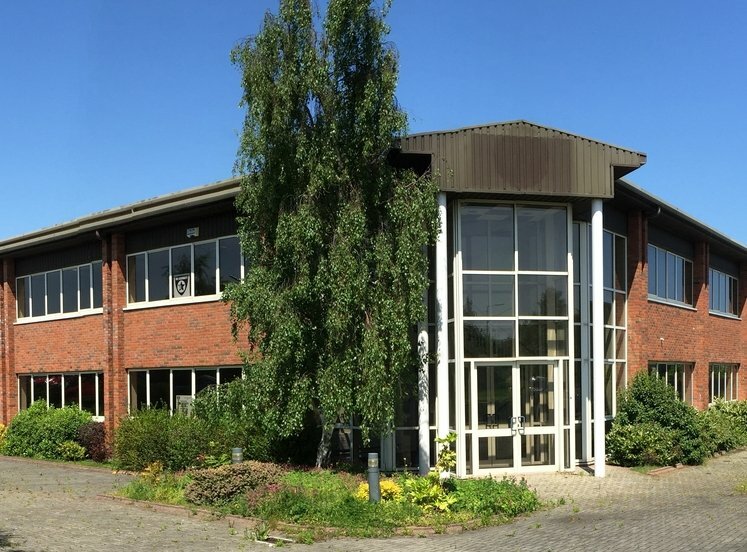 Broomhill is located a short distance to the west of Belgard Road and to the north of Tallaght village and is approximately 10km south west of Dublin city centre. 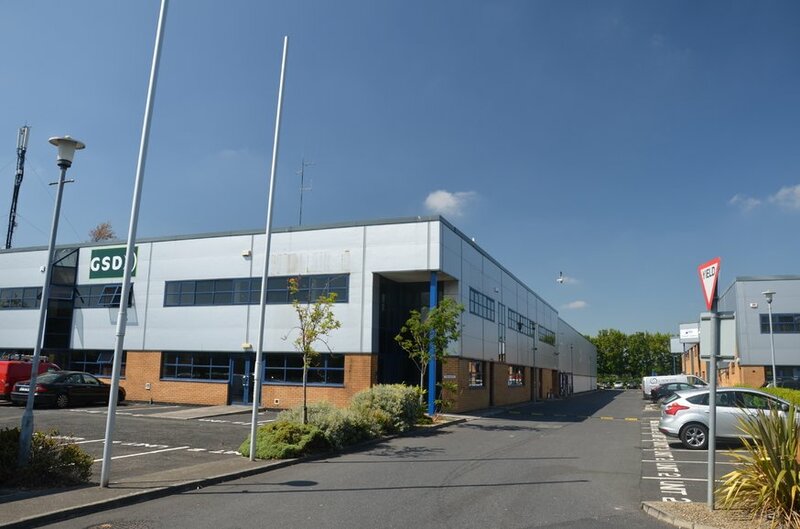 The Broomhill area is a long established industrial location with the development of further industrial estates having been witnessed over the past thirty years. 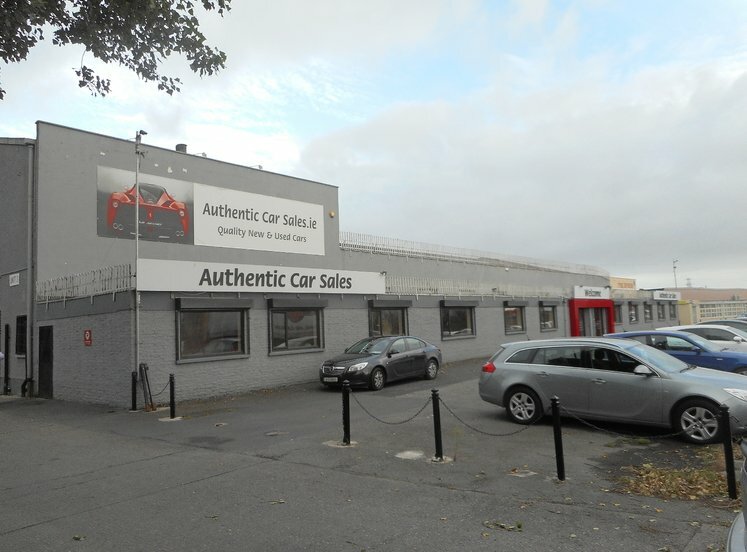 In more recent years, a number of older industrial buildings have been demolished and replaced with modern office buildings whilst others have been converted to showroom uses including some for motor sales. 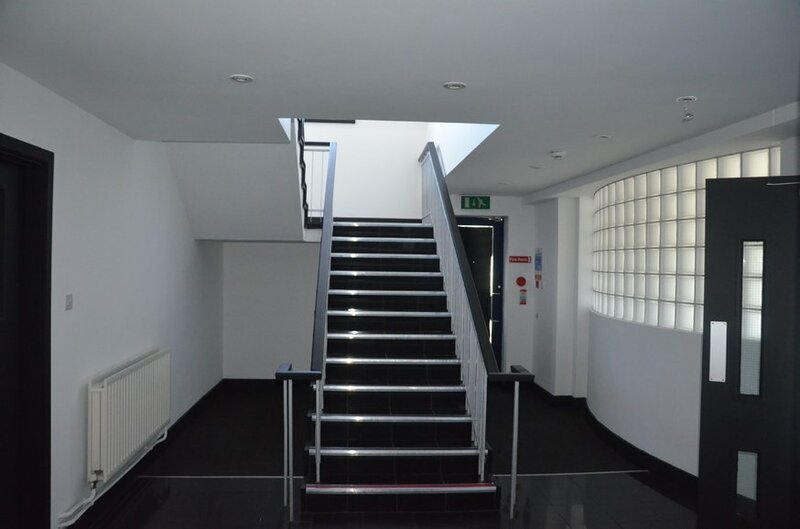 The property comprises an end of terrace showroom and office unit with good profile to the front of Broomhill Business Complex and Broomhill Road. The property is of concrete block and steel portal frame construction with solid concrete flooring under a pitched roof incorporating translucent panels. 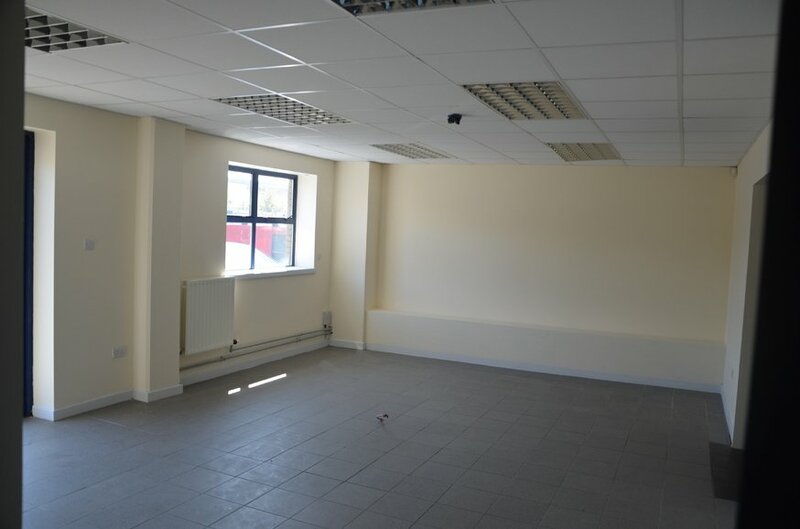 The property is laid out to accommodate two storey offices and showroom space as well as storage space to the rear. 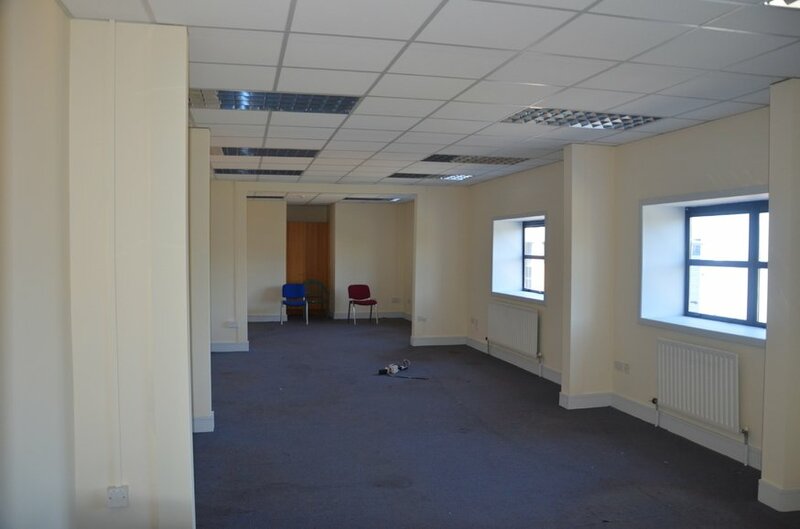 The offices and showroom are in good condition throughout and benefit from a mixture of carpeted and timber floating floors, electric storage heating and double-glazed PVC windows. 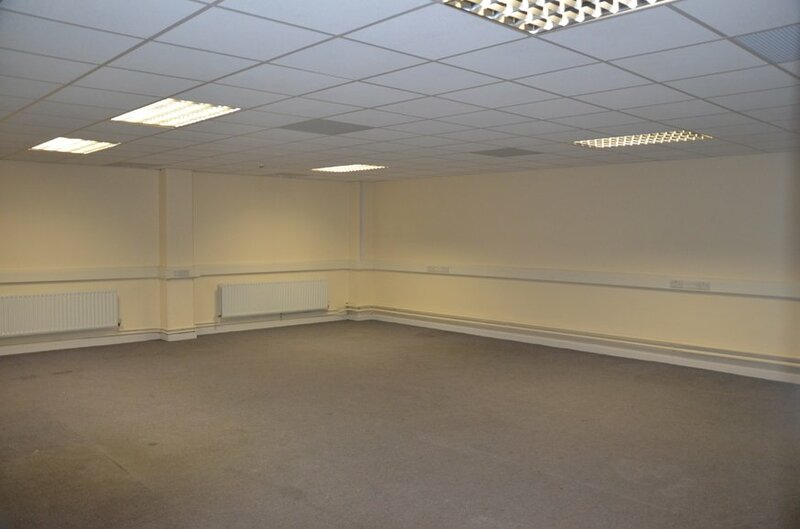 We understand that there are approximately 22 car parking spaces provided to the front and side of the property.